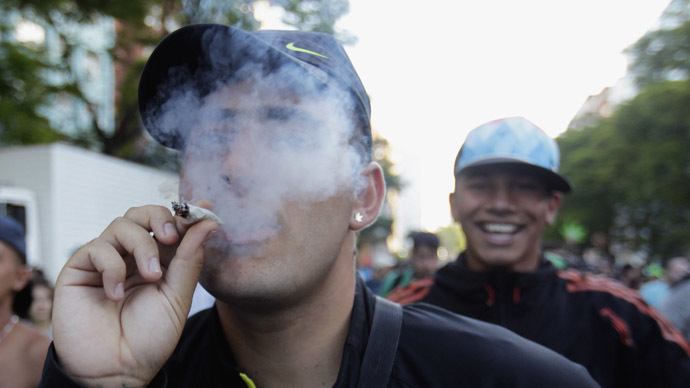 Peru should consider legalizing marijuana, the former head of the country’s National Drug Control Commission has said. 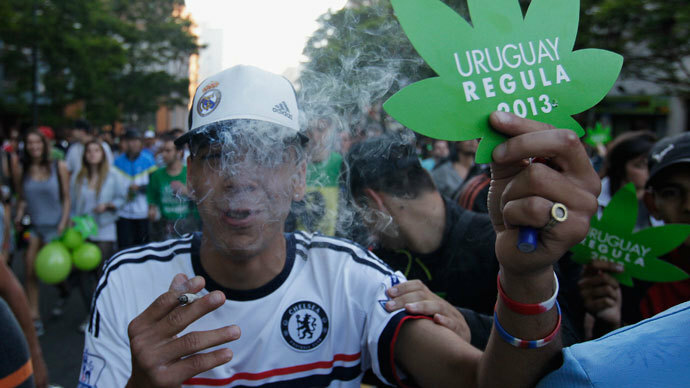 Uruguay recently became Latin America’s first nation to legalize the marijuana industry, encouraging its neighbors to follow suit. Former director of the Peruvian National Drug Control Commission (DEVIDA) Ricardo Soberon appealed to the government to consider the legalization of marijuana in an interview. “We must open the debate with Carmen Masias, the President of DEVIDA, and the Peruvian Medical School. Let’s open a forum that deals, first and foremost, with the health issues and secondly with safety and the implications of its [marijuana] use,” Ricard Soberon told news website Terra. 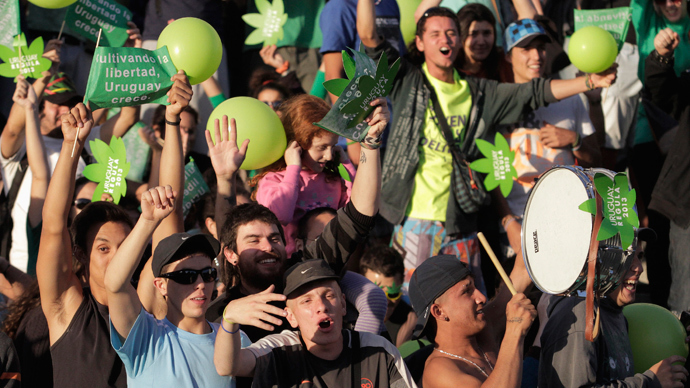 He said that the legalization of the marijuana market could be a solution to the illegal drugs trade in Peru. “The possibility of removing the criminal element from the cannabis trade – a drug that is a lot less dangerous than others – is the answer to 50 years of repeating the same strategies with no results,” said Soberon. 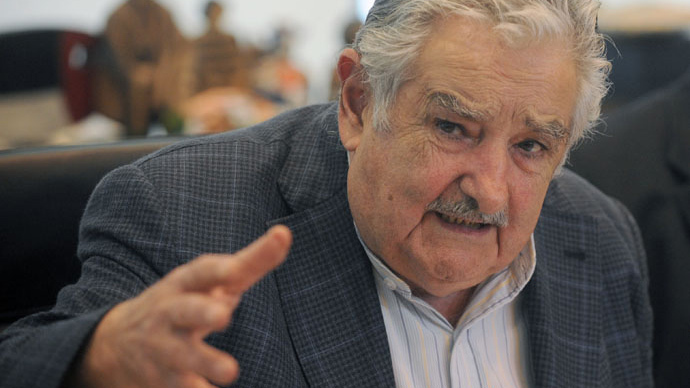 In December, Soberon applauded the Uruguayan decision to legalize both the sale and production of the drug, calling it “a good experience.” Later that month, Uruguayan President Jose Mujica signed into law the legislation that will bring the production and sale of marijuana under state control. Mujica, who proposed the legislation, maintains that the measure will help to eradicate the illegal drugs market in Uruguay. With this in mind, the initial price of marijuana will be set at $1 a gram, undercutting the black market price of $1.40. In Peru the consumption of marijuana is legal and a citizen may carry up to 8 grams of the drug without being penalized. However, the production and sale of cannabis is still illegal under Peruvian law. Uruguay was criticized following the move to legalize cannabis by International Narcotics Control Board (INCB) who lashed out at the country, accusing it of violating international law. “Uruguay is breaking the international conventions on drug control with the cannabis legislation approved by its congress,” said the INCB, citing several reasons why it thinks Uruguay has made a mistake, among them the purported health risks associated with the plant’s use. The US has also taken steps to legalize the consumption and sale of the drug in some states. 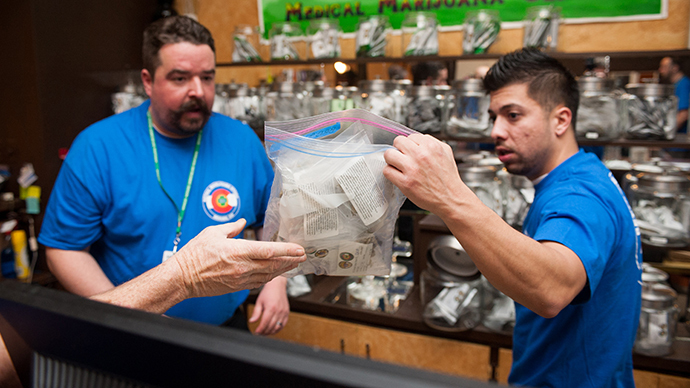 Colorado opened the doors of the US’s first legal pot store at the start of 2014 and Washington is expected to follow suit later this year.